Learn how to develop open source software. This course focuses on open source software, an introduction to Linux systems and the use of Git, the revision control system. Find out more with the link below. The topics covered are directly aligned with the knowledge domains tested by the Cloud Native Computing Foundation Certified Kubernetes Application Developer (CKAD) Program, and will substantially increase students’ ability to become certified. Follow the link below for more details. 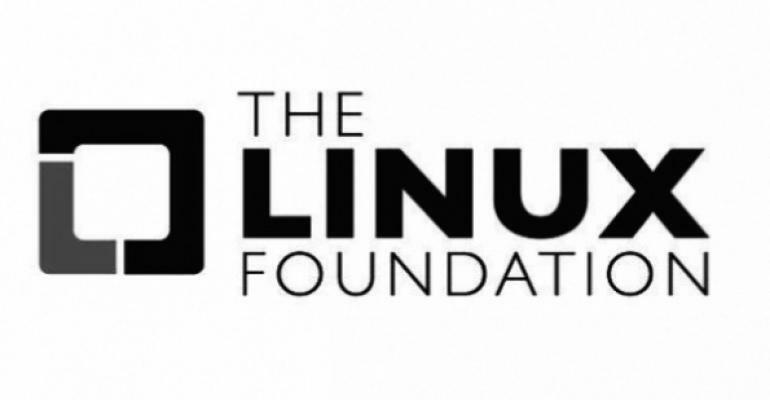 Learn about the fundamentals of the Linux Foundation OPNFV project and how it can help accelerate your Network Functions Virtualization (NFV) transformation from fixed-function, proprietary devices to flexible, software-driven environments. Solidify your learning of OPNFV with self-paced labs! The link is below. Microsoft reports that over 40% of VMs in Azure run Linux – and that share is only growing. This course will bring you up to speed on deploying Linux on Azure. It contains a thorough introduction of essential Linux system administration skills, and discusses containers and virtualization. It also goes into depth on administering Linux on Azure and use of the important tools required to maintain deployment. Link below.